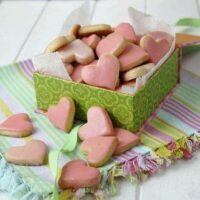 Iced Shortbread Cookies for My Valentine are miniature, heart-shaped shortbread or butter cookies covered with pink icing, especially for Valentine’s Day. I like small cookies because I can have seconds, maybe thirds and if nobody is watching, fourths. I’m not admitting to fifths, sixths, tenths or twelfths. They may not look like it in the picture, but these cookies are only about 1-3/8 inch in diameter. You’ll be tempted to pop them in your mouth like chips. 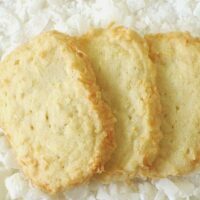 I’ve blogged about these simple, shortbread cookies before. Click here for the recipe and more pictures. Simply put the dough in a Ziplock bag and seal. 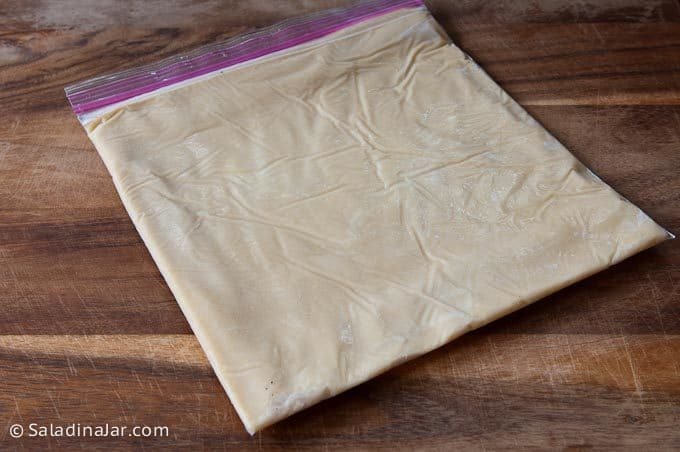 Place bag in the freezer and chill the dough until hard. 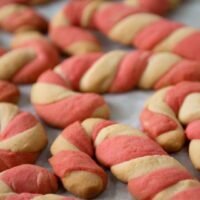 Dorie’s technique is adaptable to most any roll-out-the-dough-and-cut-into-a shape recipe. Give it a try! My insurance man loves these cookies and I’m pretty sure you will too. Combine butter and sugar in large bowl. Beat on medium-high speed until fluffy. Add vanilla and beat until combined. Combine flour and baking powder in a separate bowl. Add mixture slowly to the butter mixture, stirring on low speed. Stop beating as soon as the flour mixture is completely incorporated. Over beating will result in toughness. Form the dough into a slightly flattened ball and chill about 30 minutes. 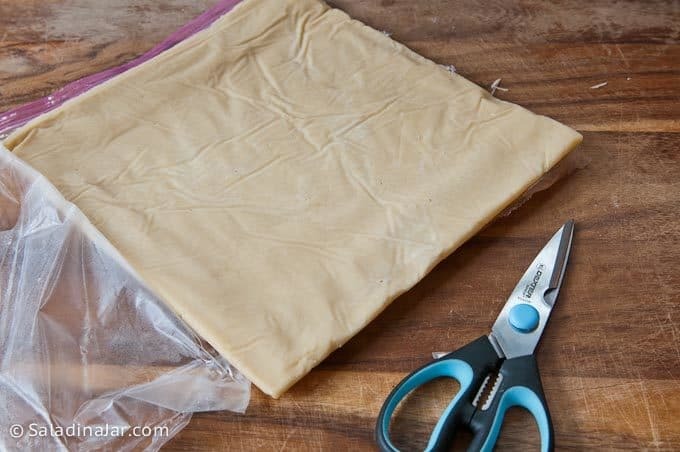 Place chilled dough into plastic zipper storage bag. With bag slightly open to allow air to escape, begin to roll out dough until it is evenly distributed in flat shape throughout bag. 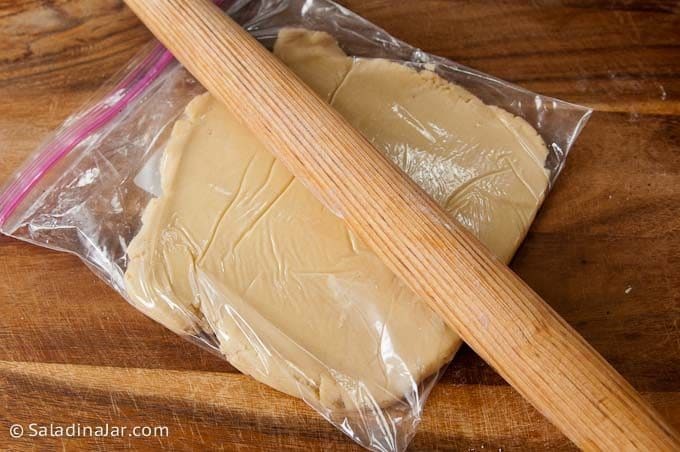 Place back into refrigerator until firm--at least 30 minutes--up to 2 days. Can also freeze at this point. Preheat oven to 350 degrees. Line baking sheets with parchment paper, silicone mats, or grease generously with cooking spray. Remove cookie dough from fridge and carefully cut three sides of bag with kitchen shears or scissors leaving one side intact. 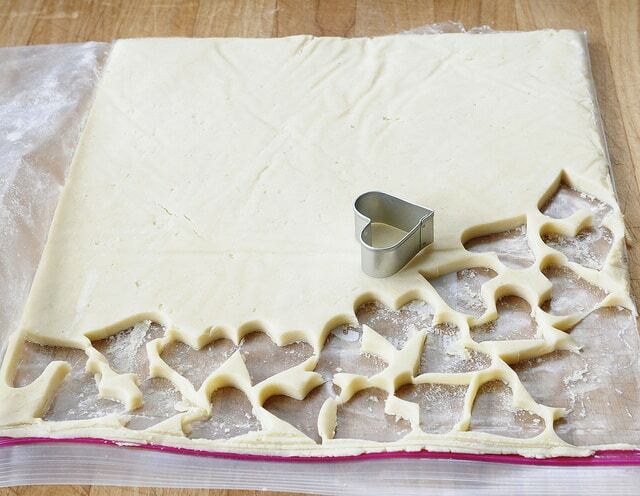 Open up and use cookie cutters to cut out cookies. 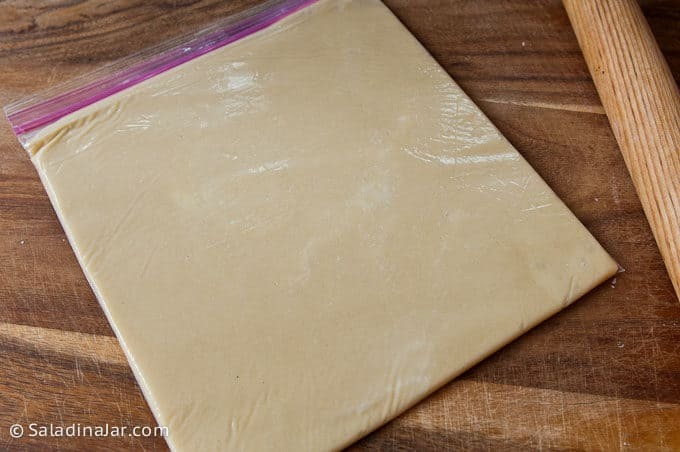 Because the dough is cold and firm, they should peel off the plastic easily. Place on prepared cookie sheet. Re-roll scraps after replacing plastic over top of new ball and refrigerate a few minutes until firm again. Repeat as needed until all dough is used. Bake cookies for 10 to 12 minutes, until light brown around the edges. Cool the cookies for 10 minutes on the baking sheet. Remove and cool completely before icing. Whisk together the powdered sugar, milk, and extract. If too thick, add more milk a few drops at a time. If too thin, add more powdered sugar or let sit for awhile. Use food coloring to tint the icing. Ice cookies and allow to sit until icing is dry. 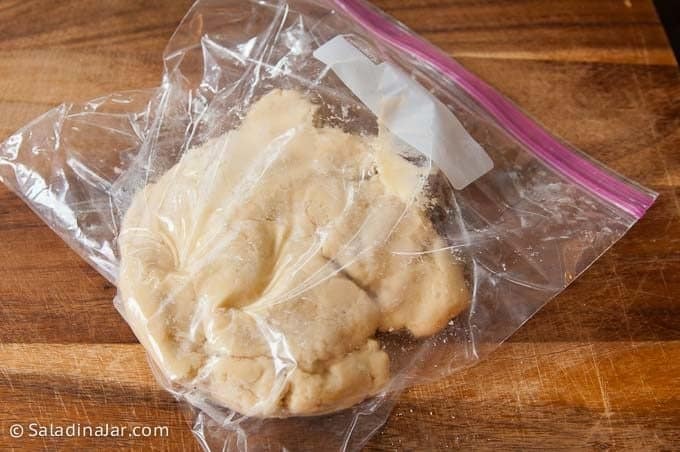 Store cookies in an airtight container at room temperature up to 1 week or tightly wrapped in aluminum foil or plastic wrap for 1 month in the freezer. 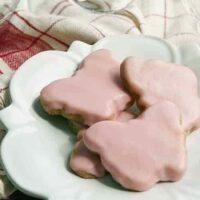 Posts Related to "Iced Shortbread Cookies for My Valentine:"
I used this recipe to make cookies that looked like candy corns for my daughter’s Halloween cookie exchange. They were so cute and easy and delicious! She’s 8 and helped make them and said they were a huge hit. Thanks! Great idea to make the cookies look like candy corns. Wish I could see a picture. Bet they tasted better than real candy corn. Success! For the first time in my life I have cookies with nice, straight sides. 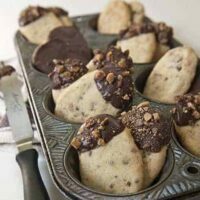 🙂 I tested these for a reception at my church this weekend–they are perfect–and delicious too! Thank you for sharing!! I love smaller cookies, too. Same reason as you. 😉 I also love crunchy, shortbread cookies, but my husband does not (pooh on him). 😉 I could make myself a batch, huh! I’m racing to try those shortbread cookies – I’ve had that cookbook for awhile & am just now trying some of the recipes. I love her cookbooks so much, I just read them like novels. Thank you for the tip about rolling them out and chilling in between. 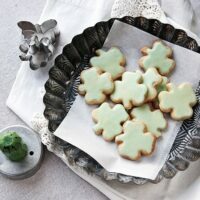 For so long I have wanted to have those nice straight edges to my cut-out cookies – I’ll give your method a try. Happy “post” Valentines Day! 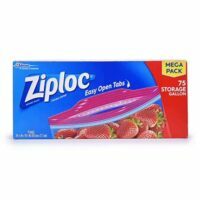 What wonderful cookies – don’t you love the ziploc method? They’re so cute – and a smart way to make so many! These are too cute, Paula! I like your small cookie theory. 🙂 Hope you had a wonderful Valentine’s Day. Happy Valentines Day! An adorable couple, and some adorable cookies. I am in love with the baggie technique. Made these today for my boys and they turned out perfect! My new favorite roll out cookie recipe. Thank you! Love your cookies and your photo- oh yes, I remember the 70s! Bite size cookies are perfect for sharing with your sweetheart. 🙂 These look scrumptious! These cookies are adorable. Who wouldn’t love to receive a box of mini heart-shaped cookies? I don’t have a good shortbread recipe, but I’m bookmarking for later. 35 years! Wow, you don’t hear that very often nowadays. How wonderful! 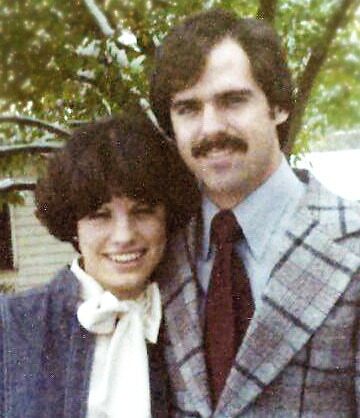 What a sweet cookie and how lovely that you and your Valentine have been celebrating this day for 35 years. Hope you have many, many more together. Totally awesome, both the recipe and the picture. I know what you mean about the “throw back” pictures but you both look great as usual! Nice to know these can and should be made ahead. May try for our Care Group next weekend!! I love the old photo! Ah, how humbling our past wardrobe choices can be. But those cookies are cuties! Yes, Dana. I agree. What’s really distressing is when some of those choices were relatively recent. ya know, kent kind of resembles billy 35+ years ago! (in a good way). these cookies are delicious, as usual! So inspirational! These actually seem doable!! 😀 Thank you for sharing, and all your tips for simplifying. I want to try them. Oh dear: just checked the recipe and am THRILLED these are butter cookies! 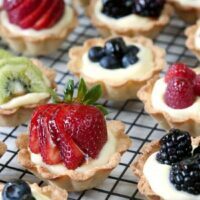 That decides it: I HAVE to make them next week. THANK YOU! These are so cute, and shortbread is my favorite kind of cookie. I hope you have a great Valentine’s Day! The cookies are too cute! The picture is great! What a great post for a fun holiday! I am thinking Valentine’s Day is my favorite holiday. The cookies look fantastic and your photo is gorgeous. I so love the pic of you and Billy. It warms my heart to see the hair and clothing styles since I am of the same era. I used to be terribly embarrassed by the unique look of the 70’s but now I think it fun. Guess I am getting old 🙂 I recently checked out a Flickr group called the 70’s ~ ha! What were we thinking! 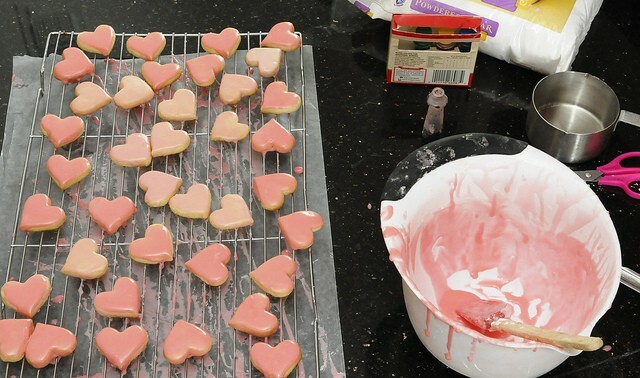 This is exactly how I picture the perfect Valentine cookie. I can’t wait to try rolling the dough in the bag.